Are you worried about wire fraud and how it can obliterate your business? According to the FBI's 2017 Internet Crime Report, the Internet Crime Complaint Center (IC3) received a total of 301,580 complaints with reported losses exceeding $1.4 billion last year. Email Account Compromise was the top crime in 2017 with the highest reported loss at more than $675 million. Wire Transfer Fraud continues to explode in the title industry, and scammers are evolving and becoming more effective. Will you be ready to respond when you or your customer is targeted? At this session, experts will discuss the latest threat trends and provide you with a customizable plan for responding to fraud. Ransomware and other types of fraud are a growing threat. What can you do to protect your business? Our experts will break down the nature of ransomware attacks and provide tools to help you remediate your networks and avoid this type of digital extortion. The good news is 58% of title companies have cyber fraud insurance. The bad news is many of these companies may be left holding the bag when it's time to make a claim. To navigate the world of insurance, you need to know the ins and outs of coverages and exclusions. At this session, you will learn how to become a better shopper for insurances to protect your business. Join us in Los Angeles, Oct. 9-12, to learn how to avoid online theft, respond to threats and ultimately protect your business. 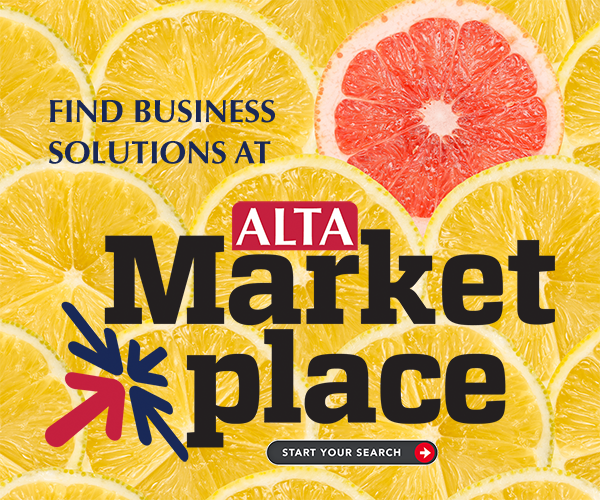 For more information on what you'll see at ALTA ONE, check out the ALTA ONE schedule.